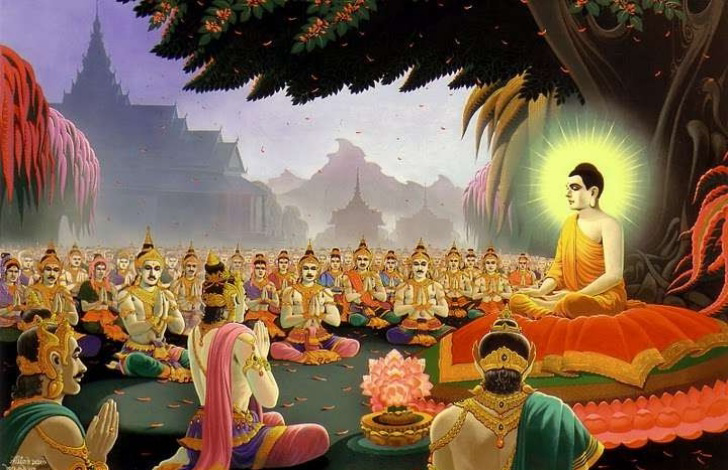 This is the most important Buddhist festival which is known as either Vesak, Wesak or Buddha Day, and is celebrated annually on the full moon of the ancient lunar month of Vesakha, which usually falls in May, or in early June. 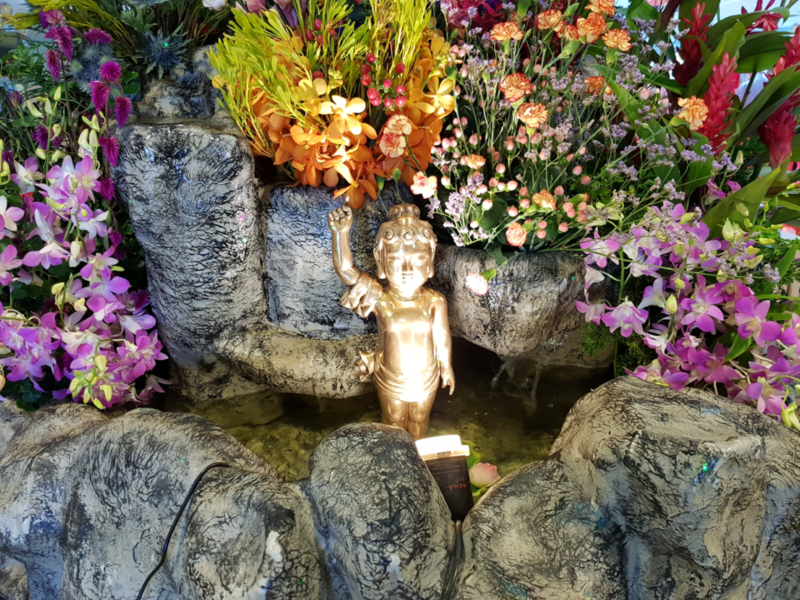 On this day, Buddhists commemorate the birth of the Buddha-to-be, Siddhattha Gotama, his Enlightenment at the age of 35 when he became the Buddha and his final 'passing' into Nirvana at the age of 80, no more to be reborn. Buddhist scriptures relate that each of these three significant events occurred on a full moon of the Indian lunar month of Vesakha. 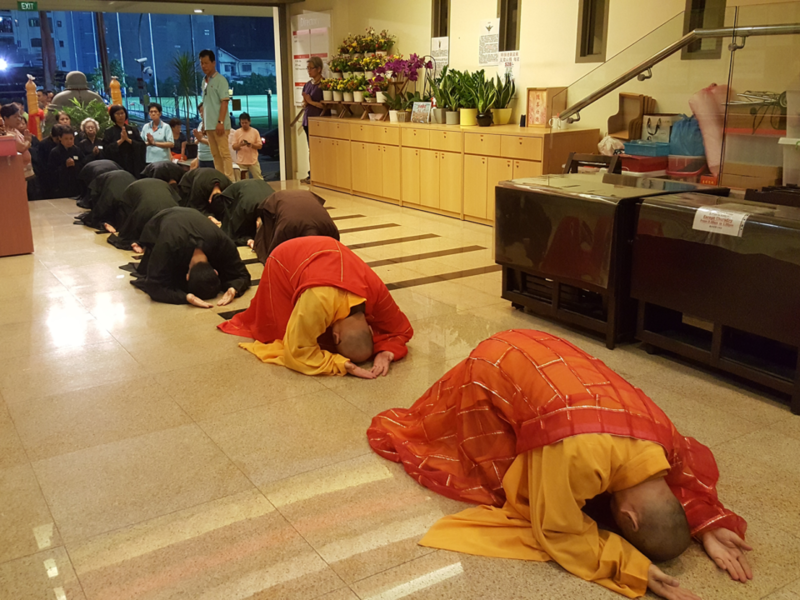 During Vesak Day, devout Buddhists will go to temple to attend activities such as chanting scripture, listening to sermon, three steps one bow and bathing the Buddha ceremony. 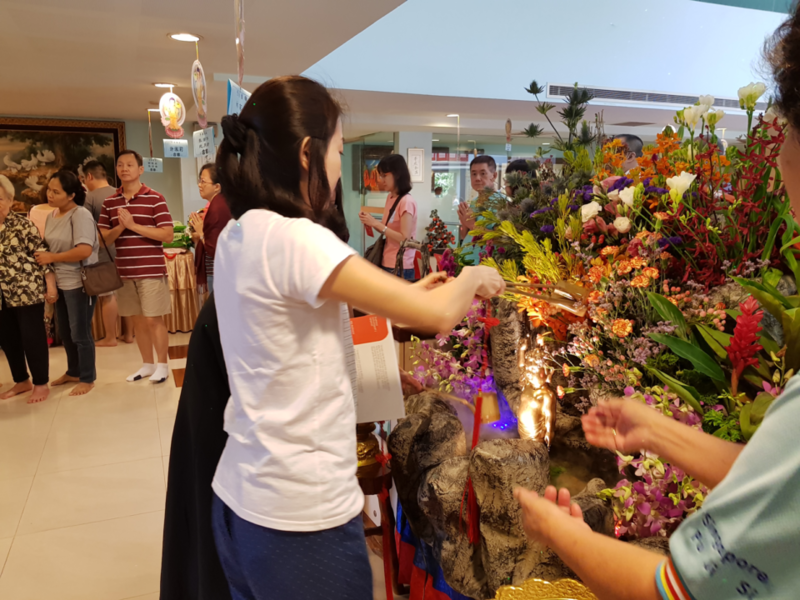 The Vesak celebration also includes the practices of Giving, Virtue and Cultivation and the doing of good and meritorious deeds. Giving usually involves bringing food to offer and share, as well as supplies for the temple and symbolic offerings for the shrine. Virtue is observed by reaffirming commitment to the moral precepts. Cultivation can include chanting, meditation and listening to sermons.